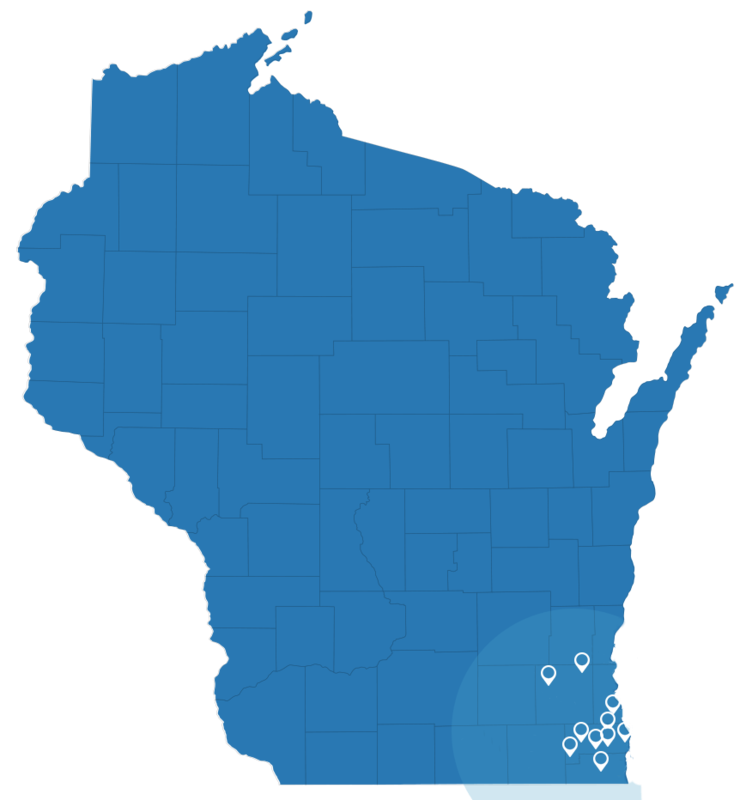 Originating in Burlington, 3D Construction has been serving Southeast Wisconsin for over 30 years. 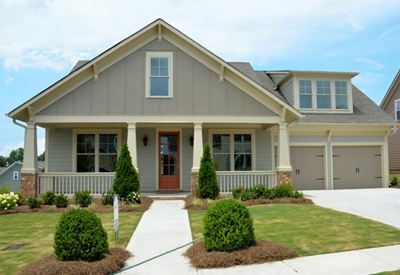 Our custom contractors design and build homes for families. Whatever you've been dreaming of we can make it a reality. 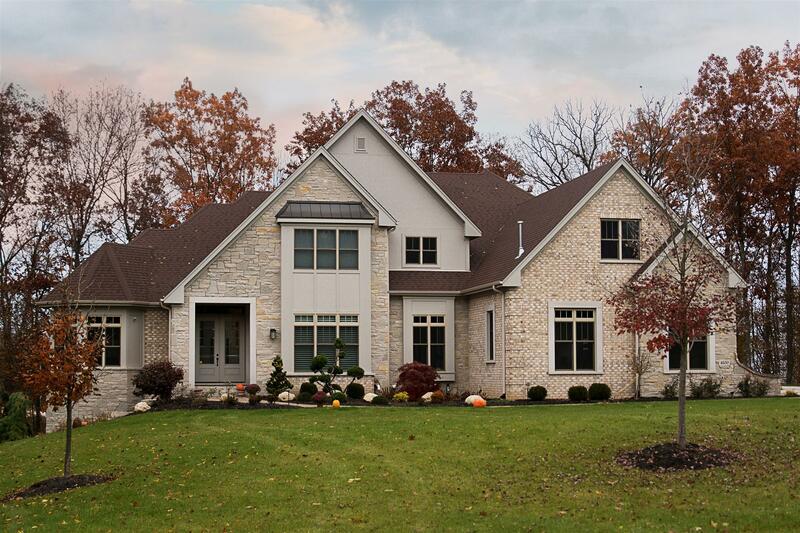 The custom home contractors at 3D Construction have designed and built luxury homes in Southeast Wisconsin since 1980. We believe your home should reflect your lifestyle. Our skilled contractors include experienced carpenters who can take your custom plans to the next level. We approach every construction project with a “can do” attitude, so find out what we can do for you. From kitchens to bathrooms and rooftops to basements, let 3D Construction Inc. bring luxury to life in your dream home. 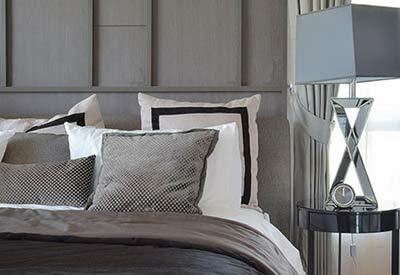 Not sure where to start with your home design? Don’t worry! Our contractors will guide you through the design process so you get exactly the home you’ve always dreamed of. The classic ranch home has been re-envisioned with design features more amenable to modern families. Ranch home design from 3D is the perfect blend of modern and classic features. 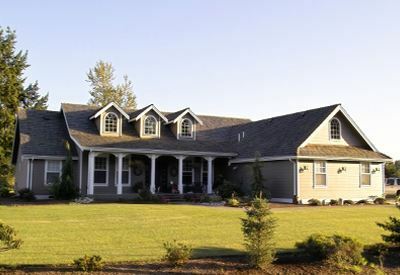 Two-story home design leaves endless room for custom architectural and style changes. 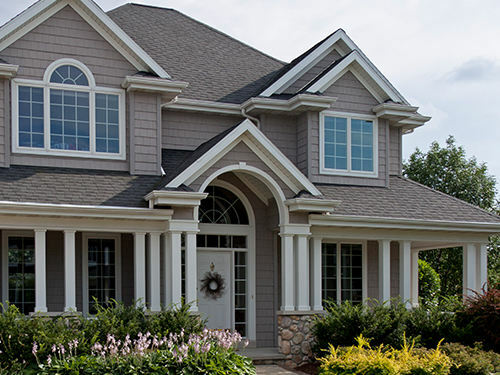 We can build anything from a traditional two-story colonial to a mountain style with a balcony. Ditch the floor plan. 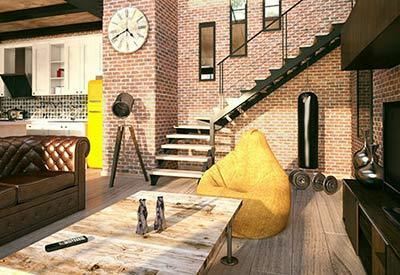 When you design your own home with 3D Construction you can have anything you want. 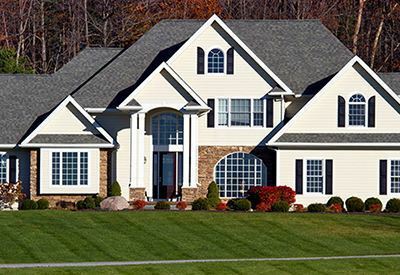 Our home contractors will build a custom dream home as unique as your family. 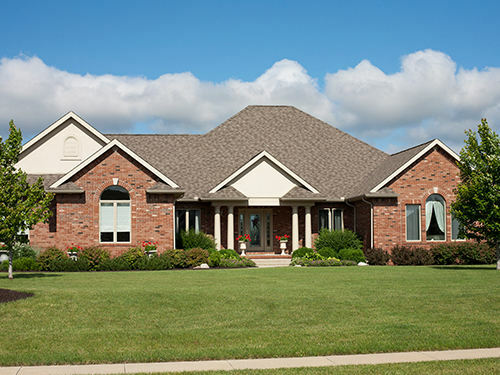 Suited for the landscape of your property, split level home design creates a unique layout with truly custom floor plans. 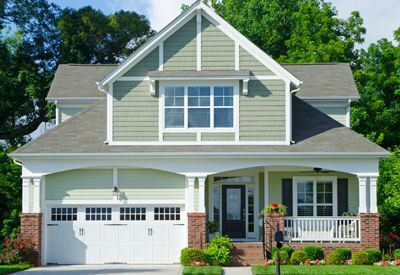 Multi-level and tri-story home designs are ideal for larger families. Bungalow home design from 3D Construction is perfect for smaller lots all around Wisconsin. 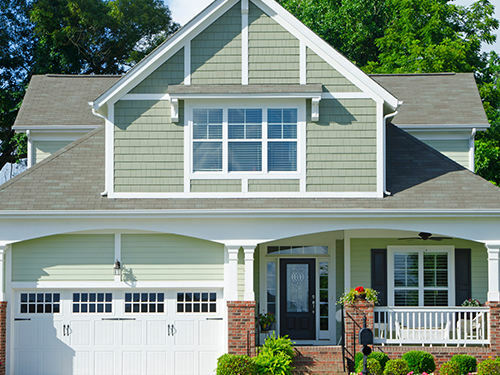 Charm, curb appeal, and 3D design make bungalows a dream come true. The kitchen is the heart of the home. Whether you’re an experienced chef or a fan of simple snacks, we design your kitchen around your life. High-end refrigerators, restaurant-level cooktops, and gorgeous counters will all tie your new kitchen together. 3D Construction offers expert kitchen design and remodeling services. 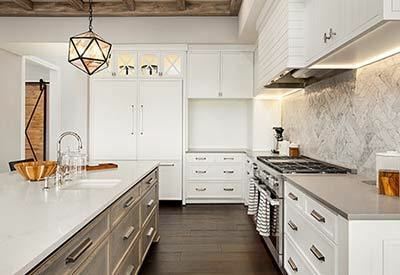 Design a kitchen around an island or go with a more open concept. 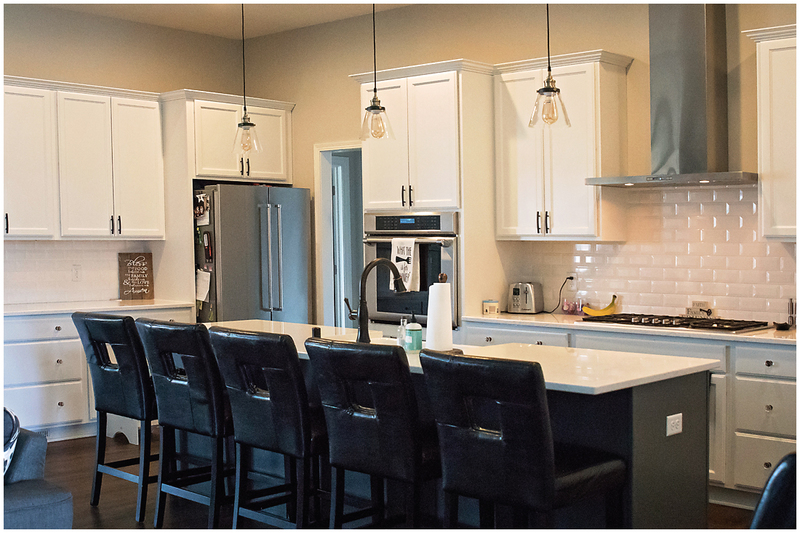 We’ve put together kitchens with breakfast bars, tile backsplash, hanging lights, and more. Bedroom design and remodeling from 3D Construction is unmatched. Your bedroom is where you go to relax and recharge. It needs to match your personality so you can get the rest you need. Slip into sweet dreams in the bedroom you designed. We don’t stop with the master bedroom. We design and build custom bedrooms for the entire family! Give your children separate bedrooms connected with a bathroom or design a cute nursery for a new addition. Create a guest bedroom your friends will fight to sleep in. Look no further than 3D Construction when you need bathroom design and remodeling in Wisconsin. There’s more to modern bathrooms than a shower and sink. Our contractors design stunning master, full, and half baths for homes. Get a custom tile shower, his-and-hers vanity sinks, or a luxurious soaking bathtub for your home’s new bathrooms. 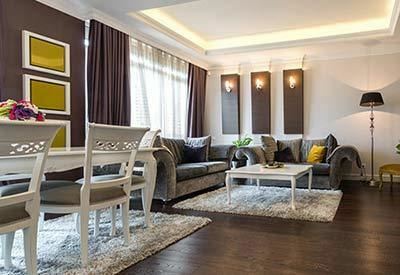 A custom living room should be a fun place for your family to gather after work or school. Make a fun gathering space with help from 3D Construction Inc. We add custom elements to living rooms like cathedral ceilings, stone fireplaces, and arched windows. Use an open concept to create enough space for game night gatherings or to host big parties. The designer dining rooms tend to be more formal than other areas of the home. Ask our designers to create a stately space for you to host friends and family. 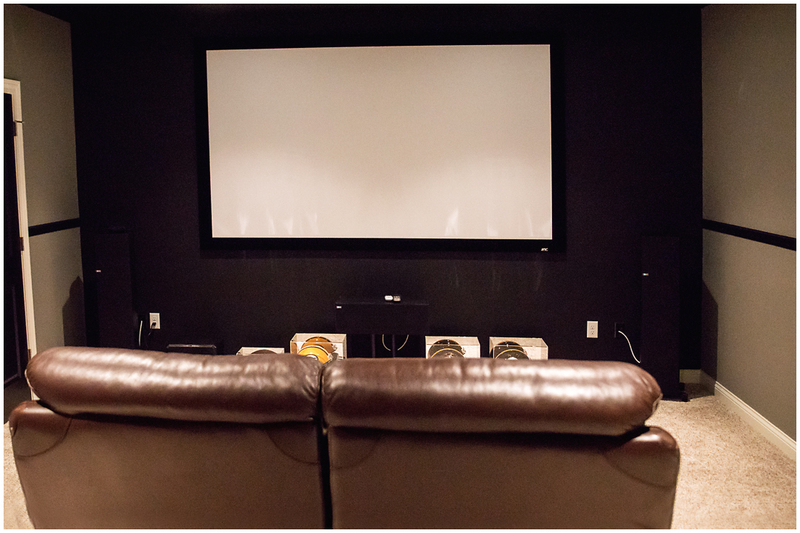 Want to entertain your friends and family with home movies in your own theater? Need a spot to work out when Wisconsin weather keeps you inside? Or maybe you just need a nice looking guest bedroom. 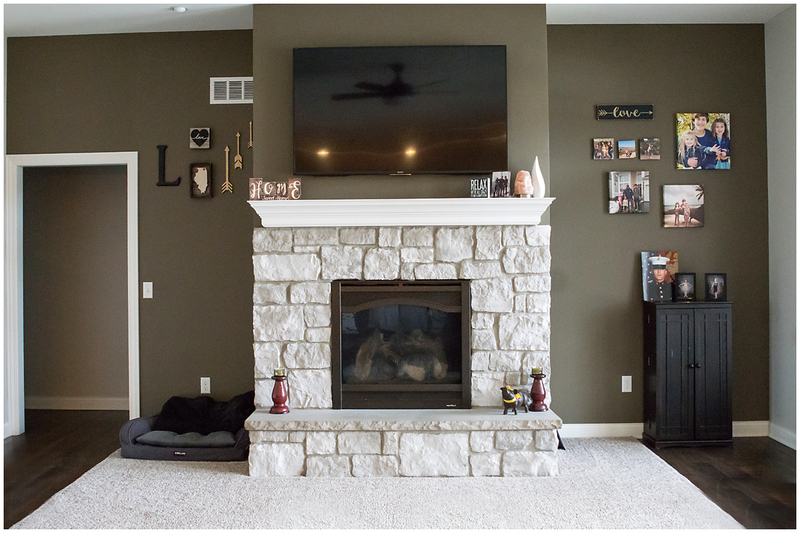 Whatever style of home you build, we can design a bonus room for your family to enjoy. Having the freedom to choose your dream home’s layout is an integral part of the building process. It gives you, the homeowner, the opportunity to completely customize your home to fit your style. 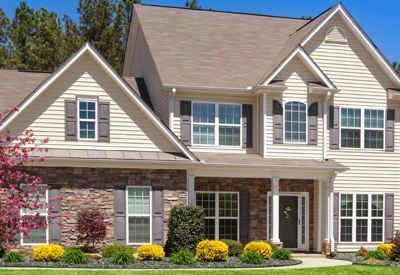 Let 3D Construction build the home YOU want. 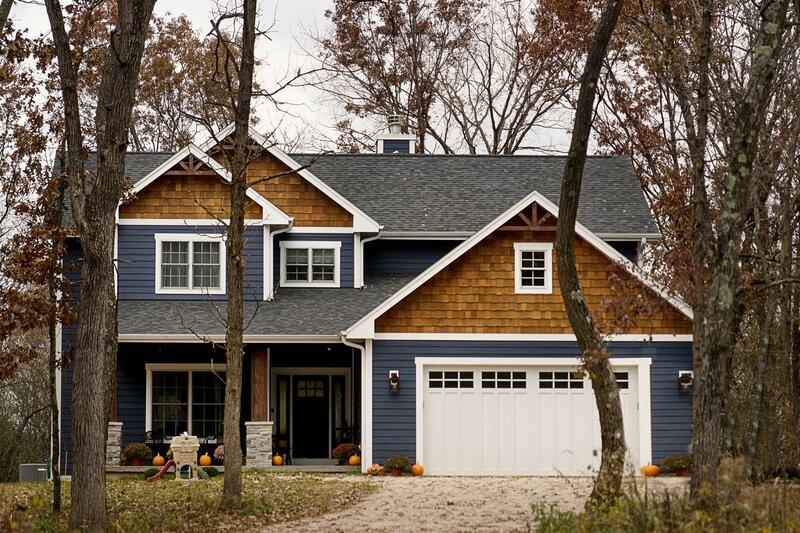 Check out our gallery of custom Wisconsin homes or read reviews from our happy clients. 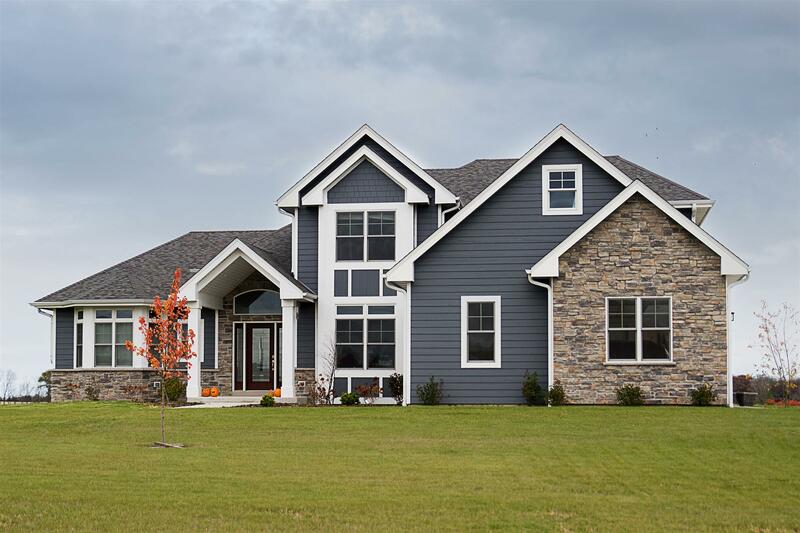 With decades of homebuilding experience, 3D Construction Inc. homes can be found all over southeastern Wisconsin. Reach out to our local contractors to learn more about starting the home design process. It’s time to wake up to the home of your dreams! Contact 3D Construction for a free home building consultation!